and how it's time complexity of insertion and deletion is O(1) is normal case. Though this is a great data structure to work with in terms of time complexity it is not thread safe which means you cannot use it directly in multi threaded environments without taking additional precautions like synchronizing put/get on your own. Instead Java has provided a thread safe implementation of concurrent hashmap. We can directly use it in case of multi threaded environments for thread safety. Eg. in case of parallel stream introduced in java 8. We know how HashMap works. Internally it stores an array of Entry object which essentially has key, value and pointer to next Entry object (linked list used in case of collision). You can think of each array element as bucket and each Entry object as a data point containing key (in case 2 keys have same hash - collision), value and pointer to next data element. ConcurrentHashMap as the name suggests allows concurrent read/writes to the Map. But there are limitations. 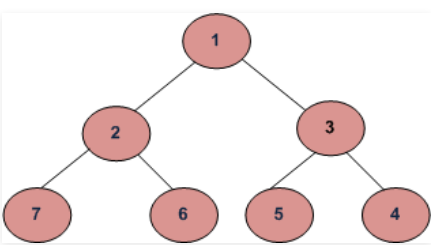 ConcurrentHashMap maintains another data structure internally called segments. 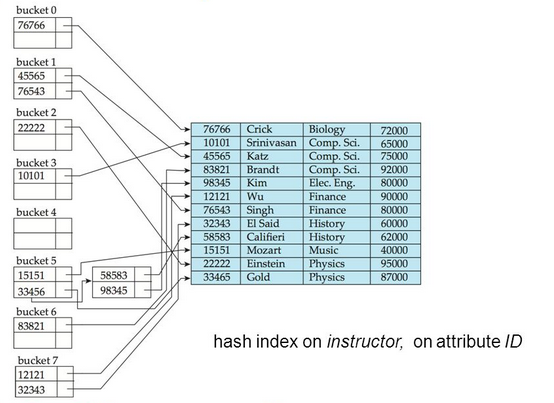 Each bucket of HashMap is part of one of the segments. Number of segments is called Concurrency-Level which determines number of thread that can write simultaneous. This Segments gets locked when writing/updating/removing data. Think of Segments as locks used to prevent concurrent write to same bucket of hashmap leading to inconsistency. So as long as write to concurrent hashmap is on different segments it can happen in parallel. Reads are completely lock free i.e No need to acquire lock for reading. Last updated value is returned. Note that the size of segment table will always be power of 2. So if you give concurrency level as 10 then next best power of 2 match will be picked up i.e 16 and Segment array of size 16 will be created which implies 16 threads can simultaneously operate on the map. We will see how segment is computed in some time with a proper example. Once put is delegated to segment , segment will add it to the appropriate bucket in the segment. Now this is very interesting method. Lets understand whats happening here. First call is to lock(). Since it is a write/update operation on a bucket of same segment we need a lock. If you recollect Segment class it extends ReentrantLock so each segment is a lock. So you can call lock() and unlock() directly in Segment class. Next it's like a normal HashMap. 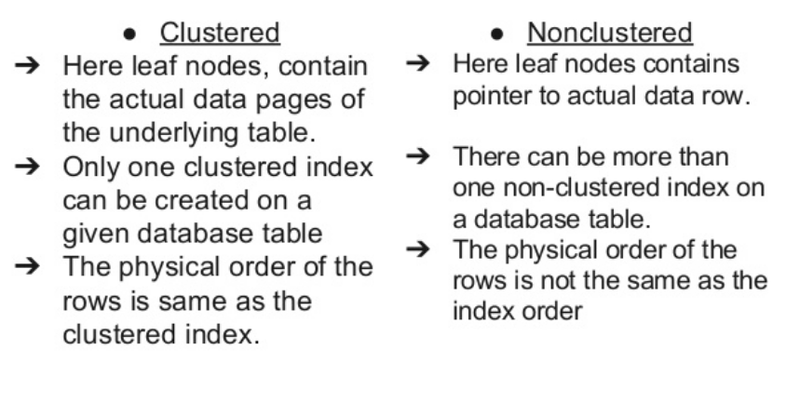 You find the index of the Entry table where your elements hash falls and add it there as linked list. You can see similar code as HashMap that updates value if key is same, inserts in array if there is no element in the table and adds it in the linked list of the table if element already exists. Finally once operation is complete it calls unlock() so that other threads can continue update. Note the lock is a blocking call. You can also see call for rehash if threshold is reached. Like Entry array Segment also has a threshold and when it is reached Segment array is resized for performance. That's what rehash. NOTE : For getting index of Segment table first n bits are used where as for getting index of Entry table last N bits are used from enhanced hash integer (See details in example below). NOTE : readValueUnderLock method is used as a backup in case a null (pre-initialized) value is ever seen in an unsynchronized access method. Above was just all code and some understanding. Now lets take an actual example. Now that we have segment table in place lets simulate put. We need to put a String called "Aniket" as key. We don't care about value. Just make sure it's not null. First we will calculate hascode of the key. 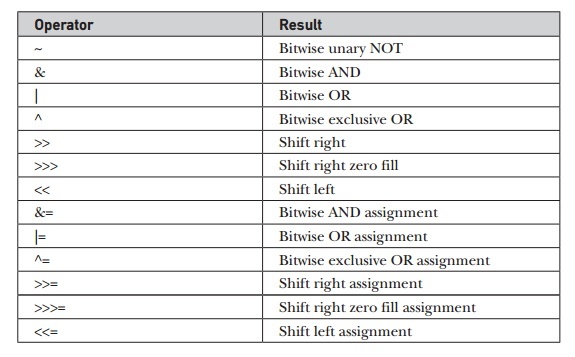 This essentially means logically right shift hash with segmentShift bits. Since int is 32 bit and segmentShift = 32 - sshift, hash >>> segmentShift will essentially give you first sshift bits (sshift is nothing but N in 2^N we saw above). segmentMask is to get the N bits post shift. NOTE : 1101101101000110000111101100110 is 31 bits as rightmost bit is 0 and ignored. Same goes for all subsequent binmary bit formats. So your element with key "Aniket" will go in Segment array of index 6. Inside segments it's pretty simple to calculate index of Entry array. So finally Entry is inserted at index 6 of Entry table. So to summarize for getting index of Segment table first n bits are used where as for getting index of Entry table last N bits are used from enhanced hash integer. A lot of time we use >> , >>> or << and <<< operators in Java for bit operations. These operations essentially shift bits left or right depending on the operator. In this post we will see what exactly is the difference. The signed left shift operator "<<" shifts a bit pattern to the left, and the signed right shift operator ">>" shifts a bit pattern to the right. The bit pattern is given by the left-hand operand, and the number of positions to shift by the right-hand operand. NOTE : There is no logic left shift as it is same as arithmetic left shift. As you can see in case of -121 since it is a negative number arithmetic or signed shift right adds a 1 to the rightmost bit where as in case if 121 it adds 0.
logical or unsigned shift does not care about sign. It just adds 0 to the shifted bits. 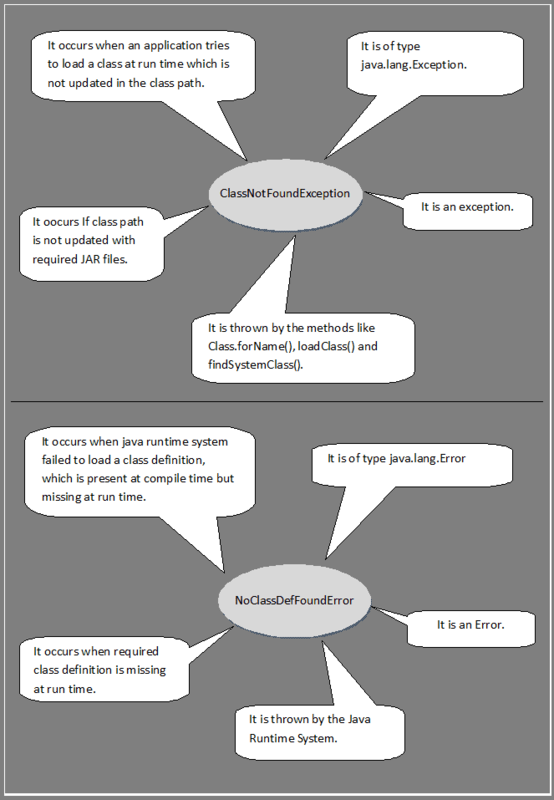 In this post we will try to understand the difference between ClassNotFoundException vs NoClassDefFoundError thet generally bugs all Java developers. If you have not gone through above link I strongly suggest you do it right away. It will give you very good understanding on class loading mechanism that we will be using shortly to understand these two situations. First point to note is their types. ClassNotFoundException is a checked exception. So you will need to handle it. Either catch it or throw it in method signature. NoClassDefFoundError is an error. Error are generally something you cannot recover from. You can still catch and handle it though. Both things are related to class not available during runtime. Difference is the cause of non availability which we will see shortly. ClassNotFoundException is throw by running application where as NoClassDefFoundError is thrown by Java runtime. So for above usecase if you don have a driver class in your classpath then it will led to ClassNotFoundException. Also you must have noticed by not you need to explicitly handle this exception since this is checked exception. To resolve this issue you need to check that the class is available in your classpath. Now this unlike ClassNotFoundException is an Error which is hard to recover from. This generally happens when class is available at compile time but not available at runtime. One example can be static method/block of a class throws error due to which class does not load (though it was available at compile time and went through in compilation phase). Now if such a class is reference at runtime then it will throw NoClassDefFoundError. To resolve this error you need check your classpath. It is possible that in your configuration (say in gradle files) you have added jar is lets say test configuration only and not in runtime or compile time configuration. You also need to lookout for any Initialization errors in the logs. We know how Java works. We create Java classes, create instances of it and they interact with each other. In this post we will see how classloaders work. We know javac is a compiler that converts human understandable Java code to class files containing bytecodes that JVM interpreted (java) understands. Classloaders are responsible for loading these classes at runtime. This is one of the good interview questions that is asked to experienced Java developers. This should also help you understand difference between NoClassDefFoundError and java.lang.ClassNotFoundException, So lets get to it. Delegation - Each classloader first delegates loading of class to it's parent (goes all the way up the hierarchy). If parent is not able to load the class then class is tried to be loaded by it's child. If it cannot be loaded by any of the classloaders ClassNotFoundException exception is throws. 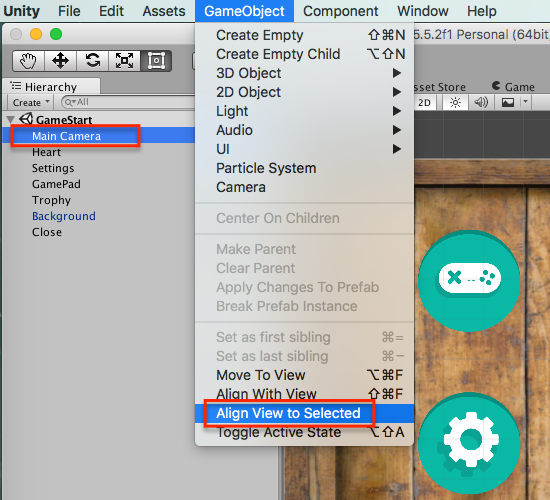 Visibility - Each classloader knows about the classes that it's parents have loaded. However it does not work the other way around. Parents will not know the classes loaded by their child. This brings us to the 3rd points. Uniqueness - Each class is loaded exactly once. Since each child delegates class loading to it's parent and know the classes it's parents have loaded, it will try to load classes only when it is not loaded by its parent. Now these are ofcource default behavior of classloaders that already exist. However you can write your own class loaders and break it (not recommended though). Bootstrap ClassLoader is the topmost level classloader. It does not have any parent. This classloader is a native implementation . This class loader is responsible of loading all standard JDK classes. It does this from path - <JRE>/lib/rt.jar. Since this is native implementation it does not refer to ClassLoader class. If application classloader is not able to load the class then it throws ClassNotFoundException. 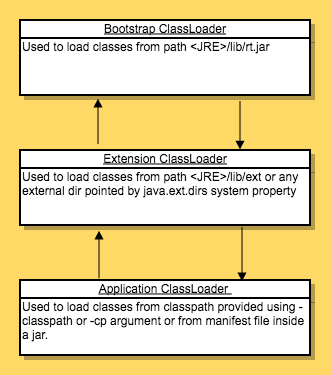 When JVM loads this is the order in which classloaders execute and load classes. Let's try to understand few things with code now. First thing we discussed is Bootstrap classloader and how it's the topmost classloader with native implementation and that it does not have any parent. However you cannot refer to Bootstrap classloader in Java. It will give null - Since it is native implementation. JVM maintains a runtime pool is permgen area where classes are loaded. 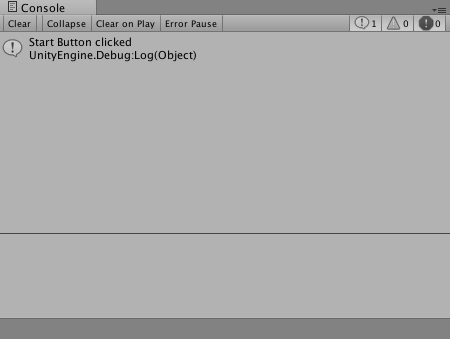 Whenever a class is referenced default class loader finds the class is the class path and loads it into this pool. And this is not specific to user defined classes or classes provided in JDK. When a class id referenced it is loaded into the memory. Yes and ClassLoader instance does not get GCed as it is referenced by JVM thread. Infact that is why even if you have a Singleton class it is possible to create two instances with two different class loaders. No ClassLoader instances are same as any other Objects in the heap. The statement that it does not get GCed come from the fact that ClassLoaders have references from JVM threads which run till the java process is completed and JVM shuts down. For eg the Bootstrap Class Loader is a native implementation meaning its code is embedded in JVM. So it's reference will always be alive. Hence we say they are not the potential candidates for GC. Other than that GC treats them the same way.